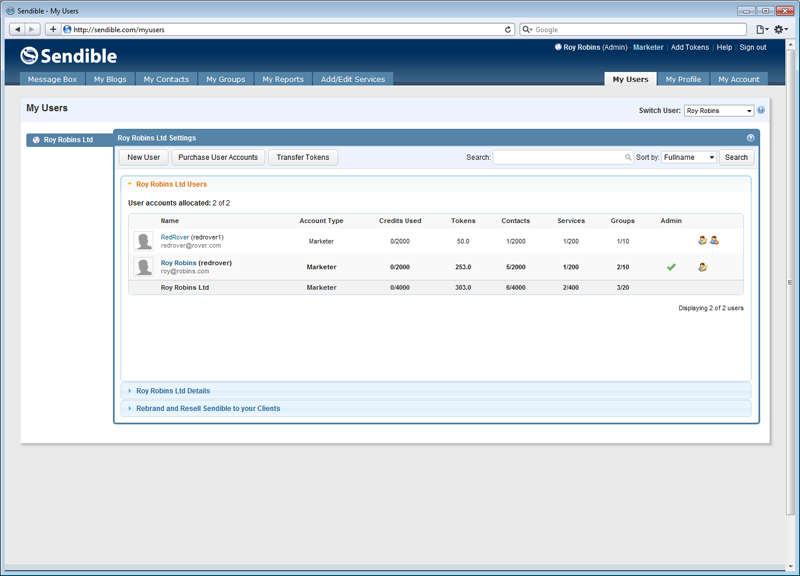 Manage accounts for multiple clients and contributors or create logins and allow them to manage things themselves. 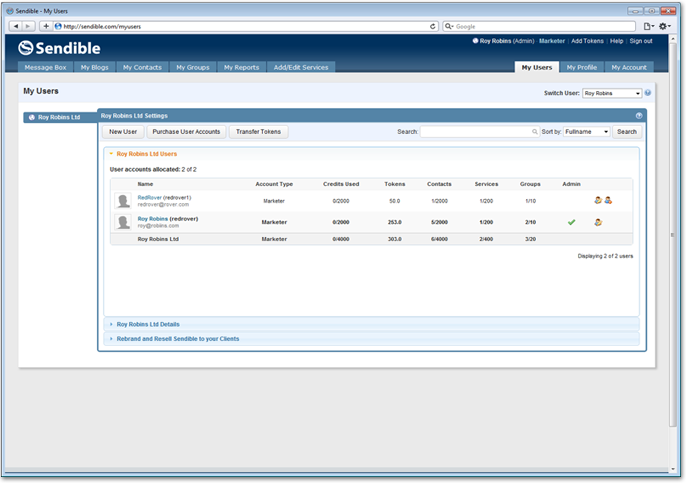 Create user hierarchies and manage permissions. 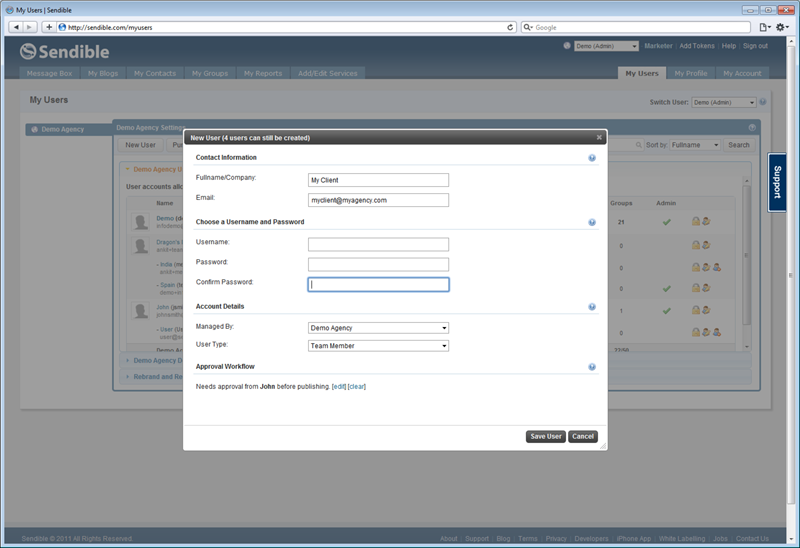 Create logins for your clients and team members or manage everything yourself. Define permissions for each user and define exactly what they can and can't do. Sendible © 2012 All Rights Reserved.